Priority Pass, the world's largest airport business class lounge access service is going beyond just your typical lounges now. 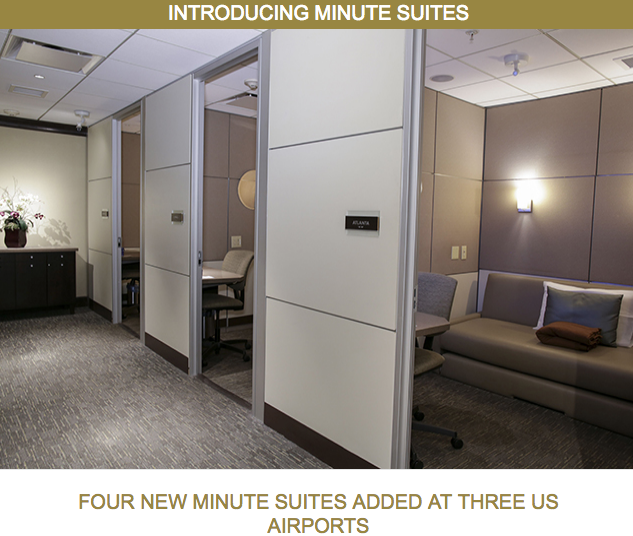 Sometime ago they added credits for dining at an airport restaurant in the U.K. and now they have added four Minute Suites locations in the U.S.
Open 24 hours daily, Minute Suites offer Members 1 hour access per visit to one of these private airport suites per visit. This unique lounge alternative provides a retreat within the airport, enabling Members to relax, conduct business and even sleep in comfortable, private suites between flights or during long delays. There is one bonus to let you know about that won't be listed on the main Rewards Canada site. The bonus is for Hawaiian Airlines HawaiianMiles members and of course Hawaiian Airlines doesn't serve Canada but this bonus may be relevant to some of you. Until the end of May, HawaiianMiles members will earn 1,000 bonus miles per stay at Coast Hotels. There's the connection you see? Coast Hotels is a Western Canadian hotel chain with locations in Western Canada and the U.S. and I know some of you do frequent their hotels. Normal earn rate is 200 miles per night. 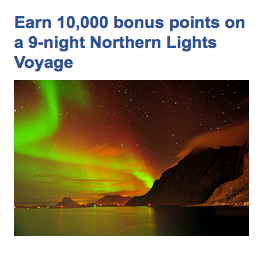 If you complete 7 stays before the end of May you'd earn 1,700 base miles and 7,000 bonus miles. That's enough for an inter-island flight within Hawaii and we know many of you who vacation there do like to island jump. So this offer may work for you if your travel habits fit this profile! Find out more here.